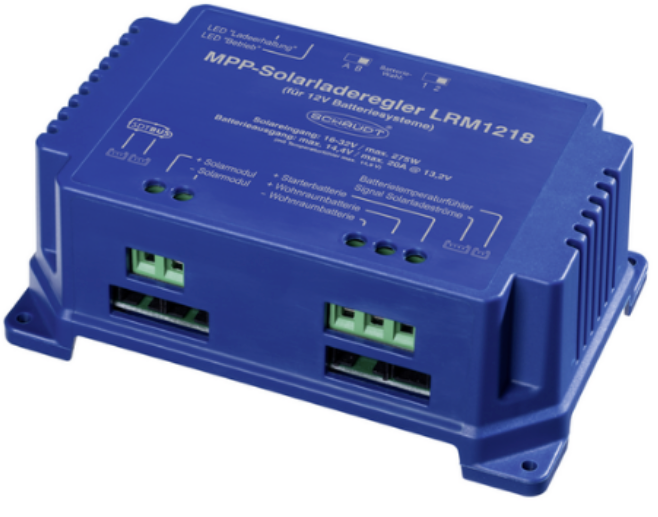 The Schaudt solar charge controllers for EBL are ideal for charging two batteries in mobile homes. 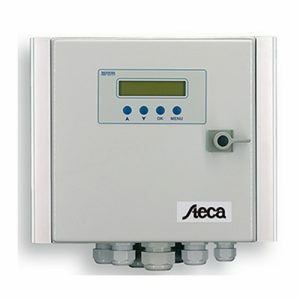 limits and controls the charging voltage of the batteries. 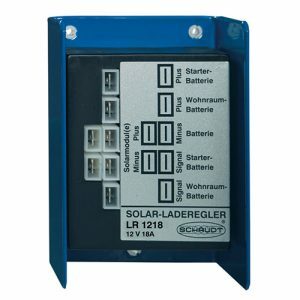 Are cables included with this Schaudt solar charge controller? 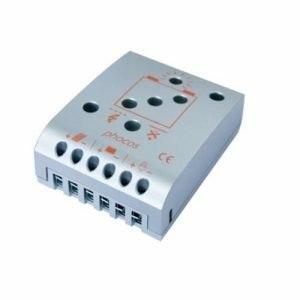 What’s the maximum current for the starter battery?